Unlike supervised and unsupervised learning algorithms, reinforcement learning agents have an impetus – they want to reach a goal. This is such a fascinating perspective, it can even make supervised / unsupervised machine learning and “data science” seem boring in hindsight. Why train a neural network to learn about the data in a database, when you can train a neural network to interact with the real-world? AIs don’t think like humans, and so they come up with novel and non-intuitive solutions to reach their goals, often in ways that surprise domain experts – humans who are the best at what they do. 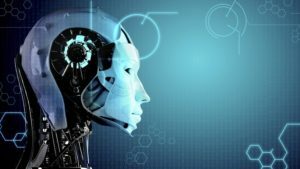 Professionals and students with strong technical backgrounds who wish to learn state-of-the-art AI techniques.